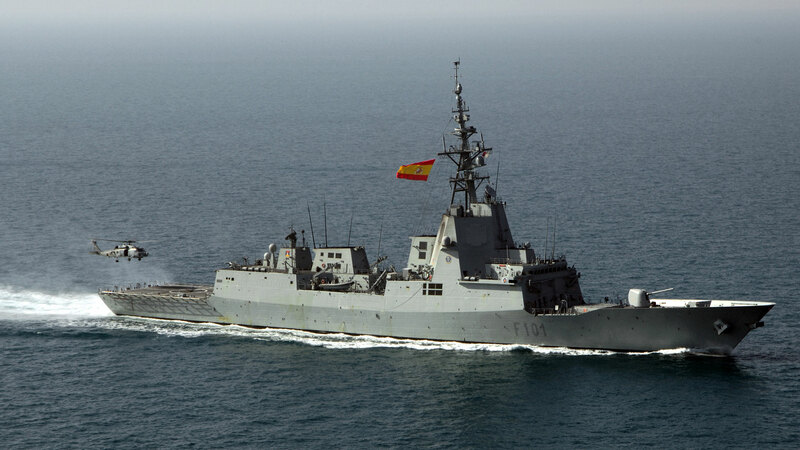 Elimco Aerospace stands out for the development of software for combat systems of the Spanish Navy, as well as other export programs and the development of integrated control systems for naval units. In addition, Elimco Aerospace has developed national and international programs, including both surface vessels and submarines. Elimco Aerospace has the tools and resources necessary to guarantee the achievement of “Excellence in quality” and an unbeatable reliability in the work carried out. In this way, ELIMCO Aerospace has carried out projects in communications and Elecromagnética compatibility; Tactical-Naval simulation; Architecture design; Systems: Navigation and dynamic positioning, radar/harp, artillery, ammunition and weapons guarantees/ballistics, combat, mine-hunting vessels and military control. In addition to software performances, and integrated Platform Control Systems (SICP).